We have created the clothes for future we have together with our producers designed and developed with focus on security and Quality. We carry the largest motorbike jackets for men's and women's for all seasons to suit your riding and budget. Browse our range for exact fit. 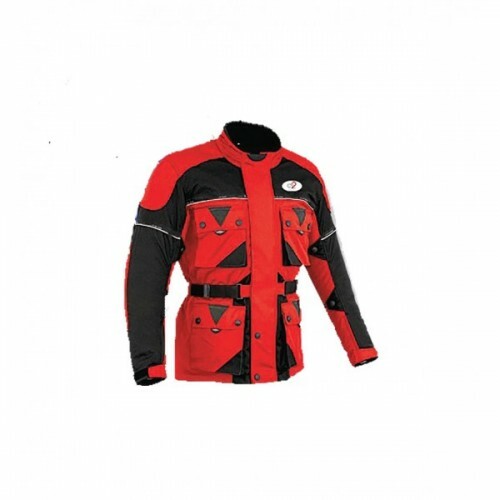 We will be happy to provide you the best textile motorbike jacket. We know the fact that quality helmet buying is not an easy task. 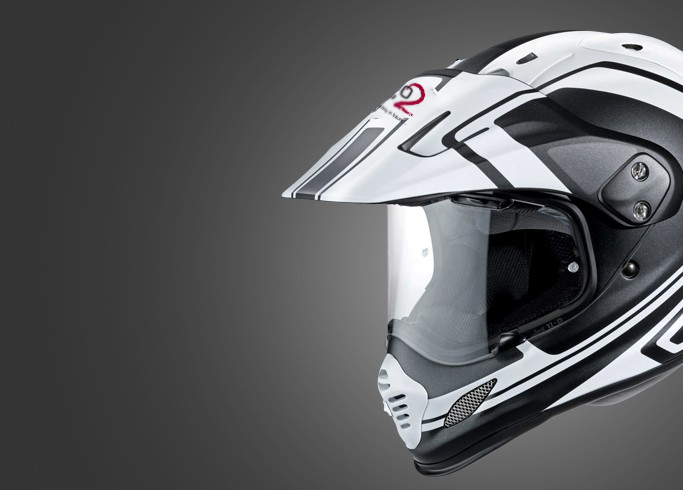 We do best quality assurance in preparing, packaging and dispatching of motorbike helmets. 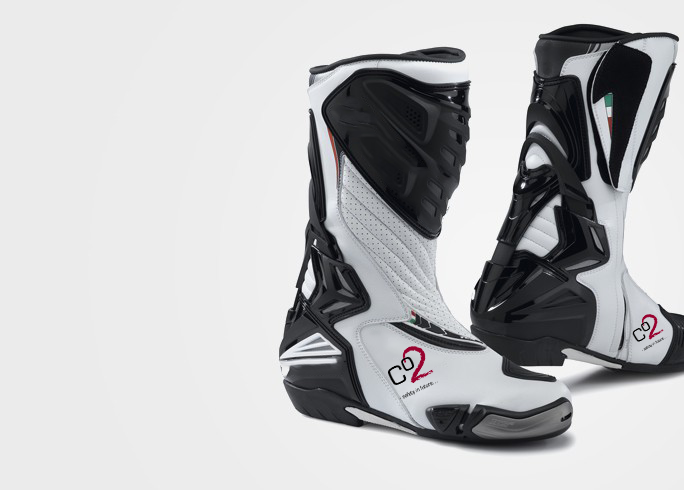 Co2 motorbike boots does more than you think. We include a mechanism of exoskeleton to move and extend in certain limits to prevent over extension of your joints and ensure more security. we are in quality and security aiming for the best to offer. With more than 25 years of experience in textile industry we canalize this experience into the products we develop. We are the biggest manufacturer of all kinds of Motorbike products which are of higher durability and quality. We want to be the best in men's and women's motorbike accessories for all seasons to suit riding and budget. 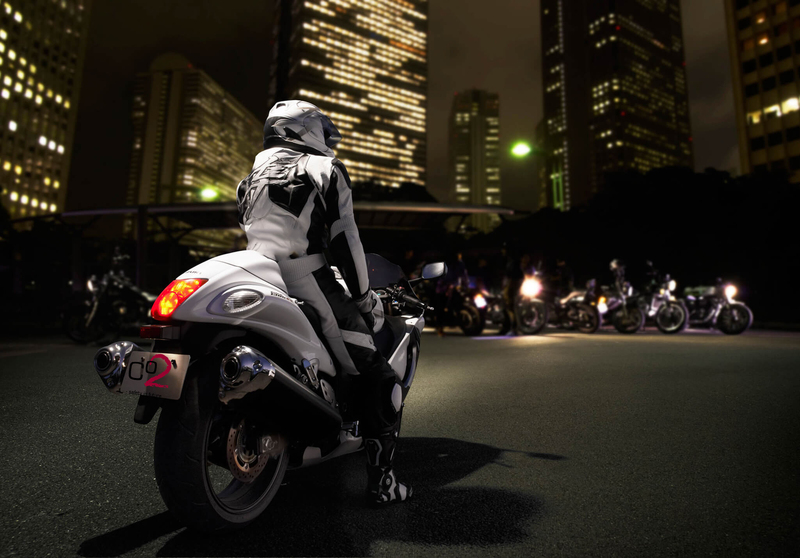 Our vision is nothing less than realizing the full security measures in motorbike ride with safety. We are doing it with a new era of development and research. Co2 is designed to keep you safe and protected on the road. Choosing the right clothing is an absolute necessity. 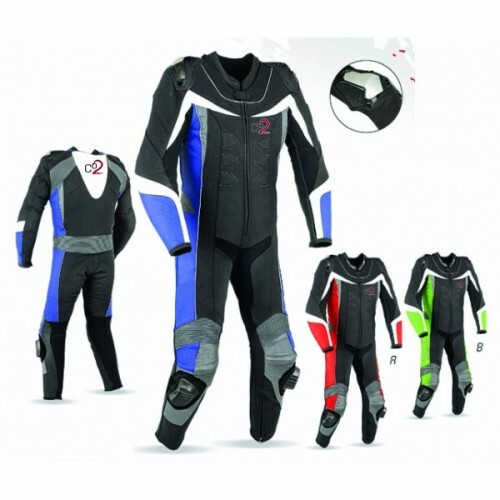 We have the wide range in motorbike clothing to fit your needs. 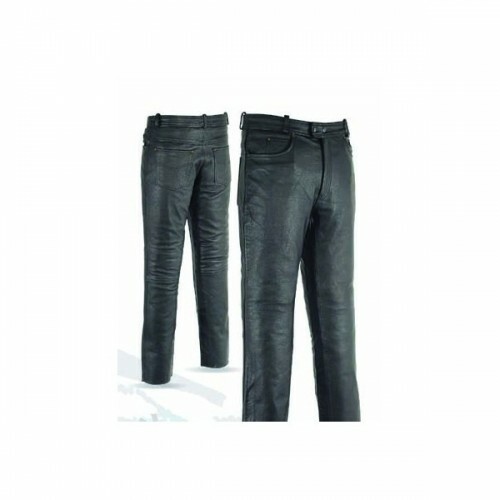 Leather suit in durable quality. Ce protection in the elbow, shoulder, back, hips and knees. 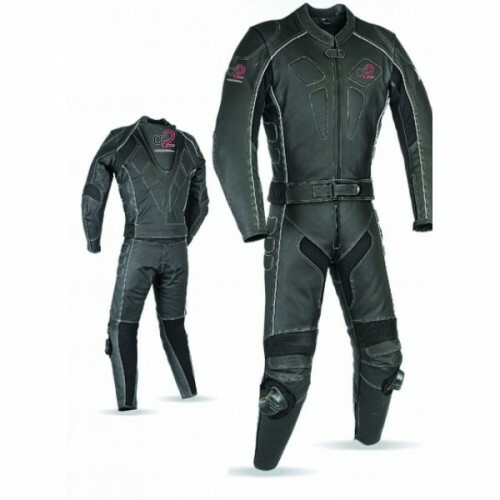 Leather suit in durable quality. Ce protection in the elbow, shoulder, back, hips and knees. Top model with ventilation in a super skin quality. Ce protection in the elbow, shoulder, back, hips and knees. Top model with ventilation in a super skin quality. Ce protection in the elbow, shoulder, back, hips and knees. 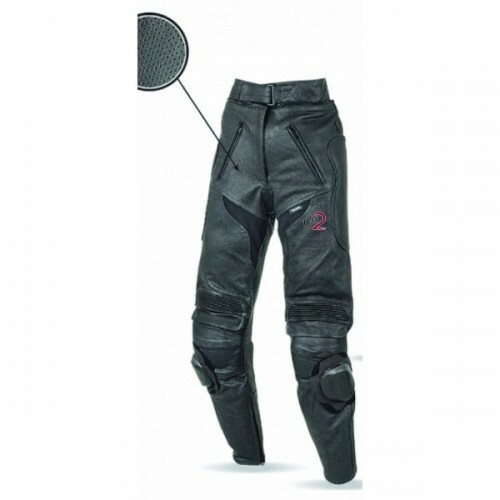 Textile Sports trousers Durable, waterproof and breathable. 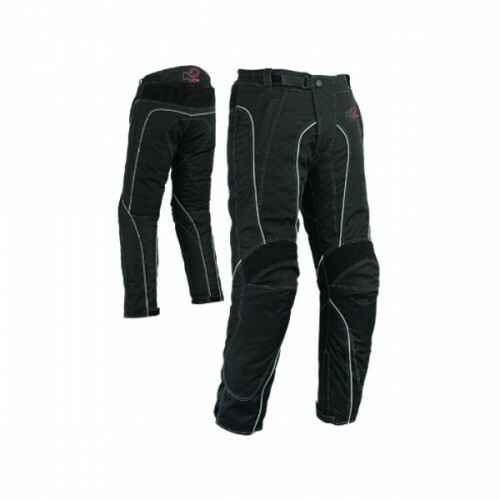 Textile Sports trousers Durable, waterproof and breathable. 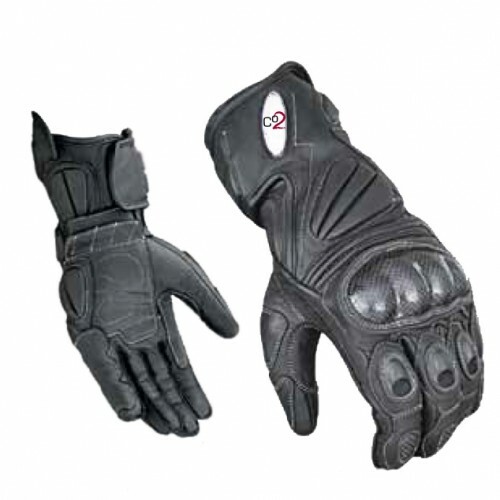 Race Glove in soft durable leather. Race Glove in soft durable leather. The classic model of a super hide quality. Ce protection in the elbow, shoulder, back, hips and knees. The classic model of a super hide quality. Ce protection in the elbow, shoulder, back, hips and knees. Diva leather in durable quality. -C Beskyttelseved knees. Diva leather in durable quality. -C Beskyttelseved knees. Soft and durable quality. Soft and durable quality. Textile Sports Jacket 3/4 length Durable, waterproof and breathable. Textile Sports Jacket 3/4 length Durable, waterproof and breathable. Feel free take your bike and ride our different products, feel the services provided from us. In our services domain, we wish to provide you with fair delivery time. Co2 is a prominent name among the leading manufacturers in motorbike safety protection for riders. We have years of experience to give you an advice for your satisfaction. Our professionals ensure that everything should work as it should. Get exciting news and offers! Sign up for our newsletter and avail great offers! We also want to hear from you and welcome your feedback. 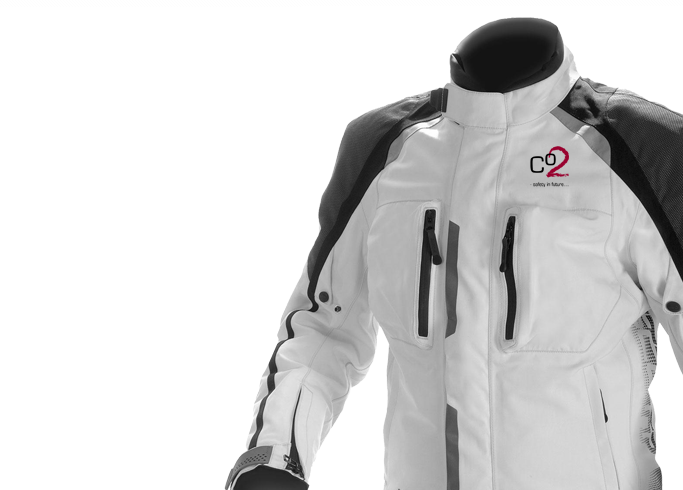 CO2 is a leading retailer in motorbike clothing and accessories in denmark.